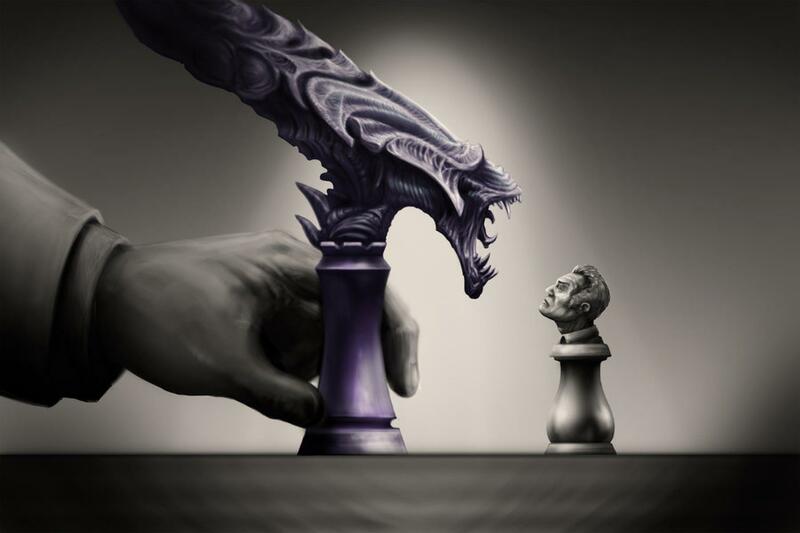 The most numerous piece on the chess board is the pawn. Also viewed as the weakest piece, the pawn has a range of one position in a forward direction under most circumstances. However, when taking a piece, the pawn can move diagonally by one position, and in its first move, a pawn can advance two positions.